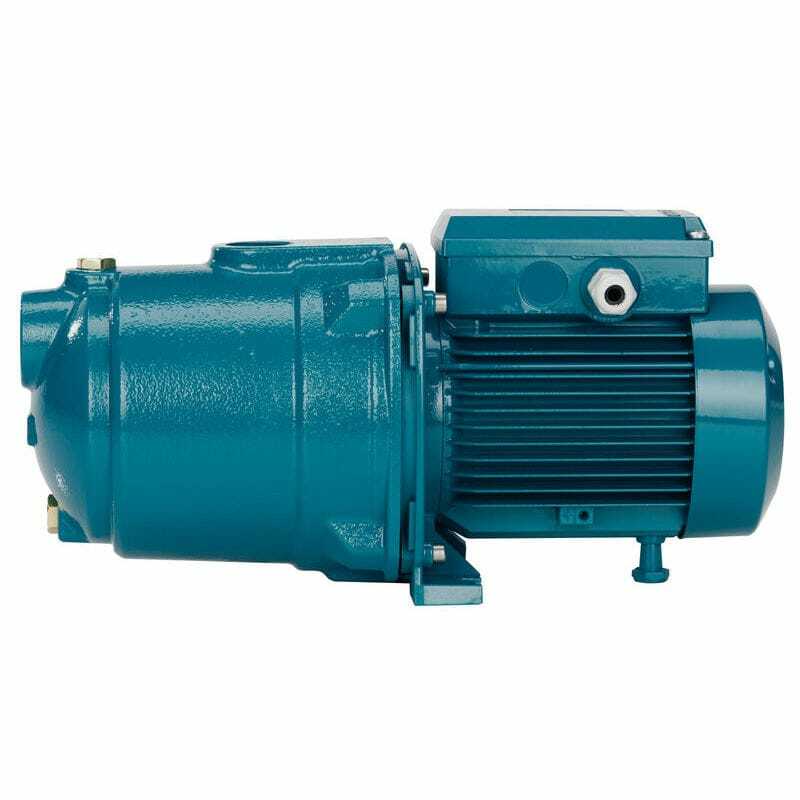 Horizontal multi-stage close coupled pump. 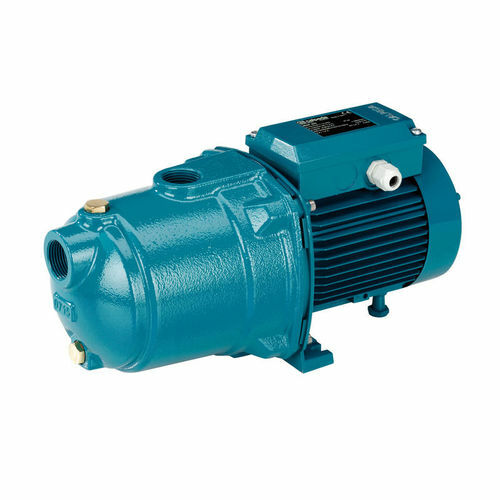 Single-piece barrel casing in cast iron, with front suction port above pumps axis and radial delivery at top. Stages in Noryl. - For domestic use, for garden use and irrigation.